Please share this with everyone you know its crucial we go beyond the ask. This is about the Rule of Law. 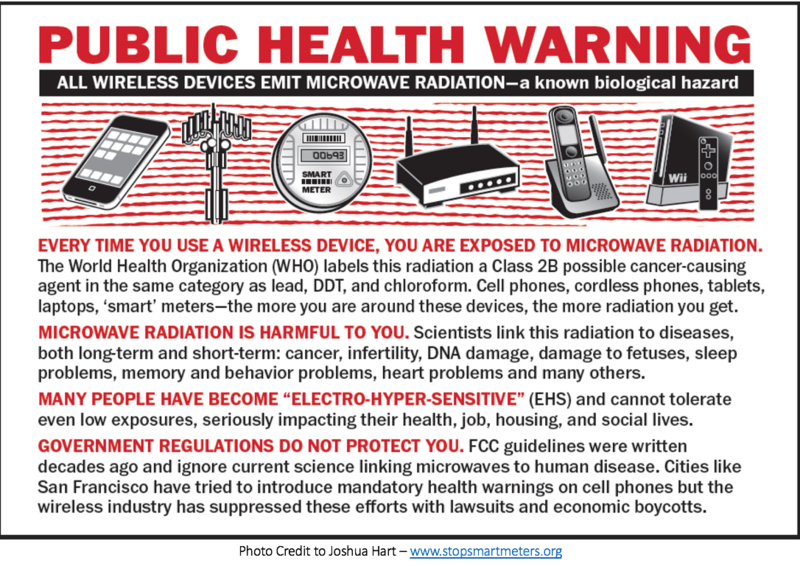 5G We have had it confirmed by US Congress hearing that “No” published research or work has been carried out that shows this technology is safe, only the opposite. That is illegal and unlawful confirming that this technology cannot be tested on populations and is a breach of the Nuremberg code. Mark Steele Will be talking in Central London on Thursday 21st of March. Share this with interested parties to kick of our campaign informing and resisting this crime. The meeting place is Nelsons column and event room is 2 min walk. We are raising a fund through Crowd Justice campaign. This funding is so that we can bring a test case against the Gateshead Council in the first instance. I made a promise to everyone that when the time was right we would go on the offensive that time is now. We are waking up Mankind across the World to this crime that has occurred in Secret against him and the environment.